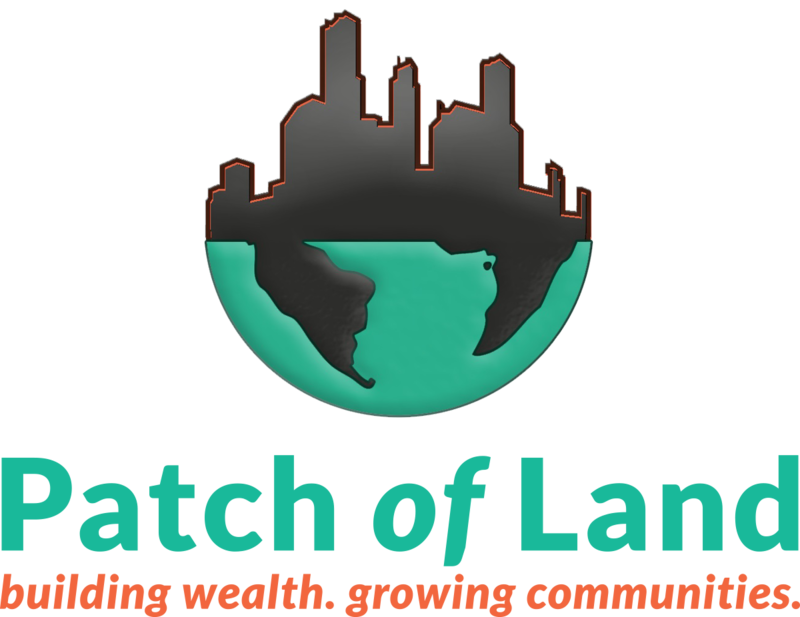 Patch of Land, the leading alternative real estate financing solution has funded over 150 projects and returned over $10 million in principal and interest with no loss of principal. LOS ANGELES, CA , September 28, 2015	(Newswire.com) - ​Patch of Land, a leading alternative solution for real estate financing, today announced it has returned $10M of principal and interest payments to investors in less than two years. This marks a significant milestone for Patch of Land, which launched operations in October 2013 with a fix and flip loan in New Jersey. In May 2015, the company made history closing the largest residential 506(c) crowdfunded loan at that time in Arcadia, California valued at $1,890,000 and has funded over $10 million a month in loans for the last three months. Since it’s inception in October 2013, Patch of Land has experienced massive growth. In less than two years, the company has funded more than 150 projects, prefunding and then crowdfunding over $50M with an average blended rate of return of 11.91 percent. Patch of Land is helping thousands of investors from across the country invest in residential and commercial properties that span 22 states. Patch of Land takes pride in having the marketplace industry’s first secured fractionalized payment dependent loan structure, which protects investors by offering them direct security in underlying collateral. The company is committed to innovation and transparency as it continues to establish itself as a leader in crowdfunding and peer lending for real estate. As a company, Patch of Land is expanding its lending product set. The company started with a focus on short-term, value-add residential rehab loans, which contributed to its over 100% growth quarter over quarter since Q4/2-14. Although Patch of Land’s core values remain the same, it’s naturally progressing into new loan types and asset classes, such as rentals and commercial bridge financing. 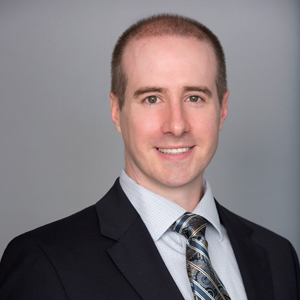 Patch of Land will continue to expand its solutions and product offerings for both existing borrowers and for new borrowers who require more sophisticated lending solutions.